Please take a moment to review and acknowledge the items below. It is the responsibility of the vendor to ensure all rules and policies are adhered to throughout the event. Liability Insurance for the day of the event. Minimum of $750,000. Signed Sonoma Valley Fire and Rescue OUTDOOR SPECIAL EVENTS STANDARDS if applicable. Signed Vendor Acknowledgment Form and final payment. Sonoma Valley Fire and Rescue OUTDOOR SPECIAL EVENTS STANDARDS if applicable. There will be a mandatory meeting for ALL vendors at 1:00pm on July 3rd. 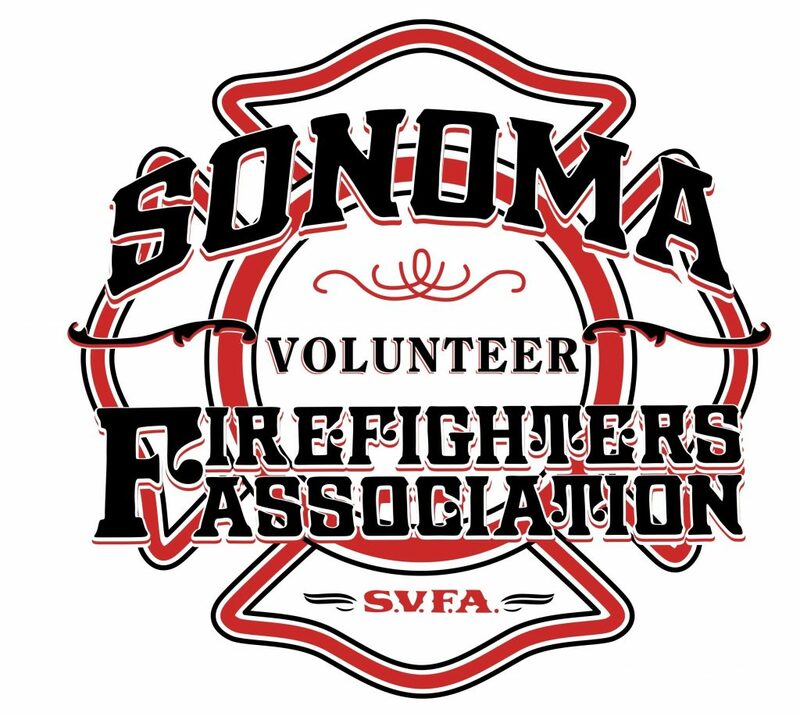 The mandatory meeting will cover the rules and regulations as they pertain to City of Sonoma, Event Organizers, Sonoma Valley Fire and Rescue Fire Marshal, and any questions or concerns from the vendors. Each vendor MUST have a representative present at the meeting. No Setup is allowed until the mandatory meeting is over. *Food trucks MUST be parked in their designated spot by 6:30 am on July 4th. The Event will NOT be providing any security for the night of July 3rd. If you elect to setup on July 3rd it is your responsibility to ensure your equipment is safe from theft or vandalism. All cars must be cleared from the parade route no later than 8:00am on the morning of July 4th. Access to the horseshoe will be restricted after 8:00am. IMPORTANT – If your vehicle is in a restricted area or “no” parking area you will be ticketed at the discretion of the Sheriff Department. At no time is anyone allowed to drive a vehicle onto city sidewalks, pathways or lawn. The 4th of July Festival will be using the Southeast and Northeast section of the Sonoma Plaza. The Southwest sections is reserved for another event. Your booth location will be set by the Festival Organizer. Booth locations will be based on multiple criteria including: Impact to walkways, number of like booths, type of booths etc. Vendors will be emailed a Site Plan for the day of the event with their approximate location two weeks prior to the event. Booth location changes will be at the Festival Organizers discretion and may not be granted. Maximum height for a booth is 10 feet. Any exceptions must be made in advance through the Festival Organizer. Tents are expected to be clean and free of any major tears or fraying. Booths must be placed six feet from the edge of the sidewalk. NO tent stakes are allowed to secure booths. To hold tents in place please use sandbags or 5 gallon buckets. Booths need to be secured to prevent falling or being blown down. Booths need to ensure all signs, tie downs, electrical cords/cables, canopies, and sidewalls do not protrude into walkways and do not present a tripping hazard or a low overhang hazard. Any hazardous obstructions may be asked to be removed by the Festival Organizer or to be clearly marked to prevent injury. All food booths need a floor for their booth. Floor can be made of plywood, heavy tarp etc. You will not be allowed to operate a food booth without a floor. If you are cooking in a booth you will be required to have a fire extinguisher based on your heat source. Fire extinguisher guidelines will come from the Sonoma Valley Fire and Rescue Fire Marshal and are non-negotiable. Cooking is not allowed inside tents. Food booths need to have a City of Sonoma Business license which is present and visible. If you are utilizing heat (charcoal, propane, deep fryer etc.) the heat source must be set back from any walkway and have a protective barrier to prevent patrons from entering. Barriers must be obvious that the area is off limits and are subject to Festival Organizers discretion. Food booths need to provide their own garbage and recycle cans that can be emptied into the plaza dumpster. Menus should be visible with prices clearly displayed. No signage, advertisements or banners are allowed to be nailed or hung from trees and bushes. Make sure your booth is clearly labeled with your business name, Non-Profit organization, or political affiliation. Styrofoam is not permitted for any use during the event. Single use cups or water bottles are not permitted during the event. All advertisement for your booth must be done at your booth. You are not allowed to pass out broachures or menus throughout the plaza. In an effort to preserve the beauty of the Sonoma Plaza the 4th of July Festival Organizers would like to make clean up a top priority. Your booth site should be taken down completely with no garbage left behind. Please make a strong effort not to cause damage to any city property including sidewalks, landscape, infrastructure etc. Any Vendor that is found by the Festival Organizer to have failed to do a satisfactory job at cleaning up after the event will not be allowed to participate in next year’s 4th of July Festival. REMEMBER - If you bring it in, please bring it out! All applications, payments and required documentation must be submitted in FULL by June 1st 2019. If any portion of the application is incomplete after June 1st 2019 than the application is considered late. It is the responsibility of the vendor to ensure all payments and paperwork are submitted on time. A 15% late fee will be assessed on any application that is submitted or finalized after June 1st 2019. The 15% late fee will be based on the total amount owed on the application. NO APPLICATIONS WILL BE ACCEPTED OR FINALIZED AFTER JUNE 10th 2019. If you do not have your applications completed by June 10th 2019 you will not be allowed to attend the event. Your application is considered finalized once you have submitted all required documents and made your final payment in full. Once your application is finalized you are subject to the cancellation policy. There is NO refund after June 1st 2019. If you decided to cancel prior to June 1st 2019 you will be refunded the money paid minus the non-refundable deposit.